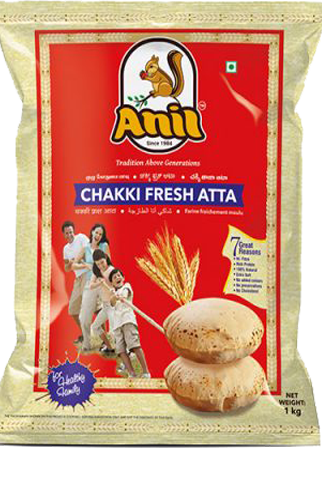 Wheat flour or Atta is the staple food for most North Indians. It also is included in many south Indian cuisines. Wheat is a healthier option to rice and hence it is preferred by many. For those suffering from diabetes, wheat is the best option. Wheat flour has many nutritive values including protein and fiber content. 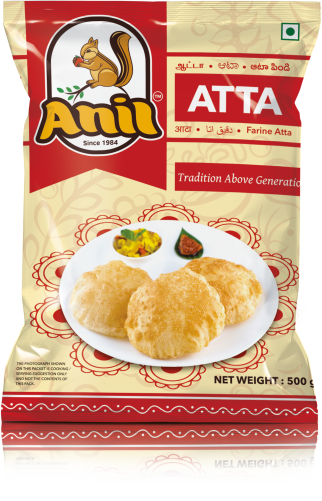 Atta is used to prepare many dishes of chapatti like aloo paratha, Paneer paratha, methi Paratha, and also Pooris.